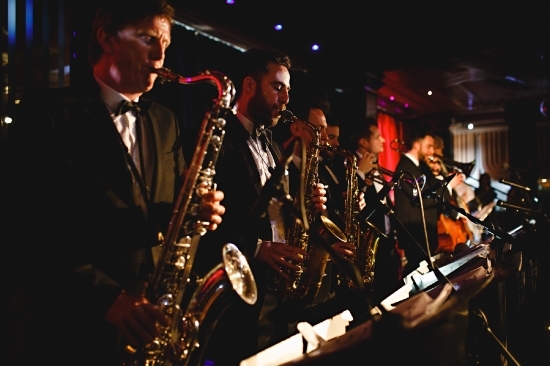 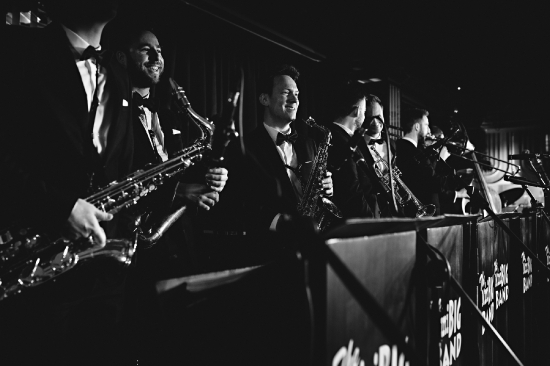 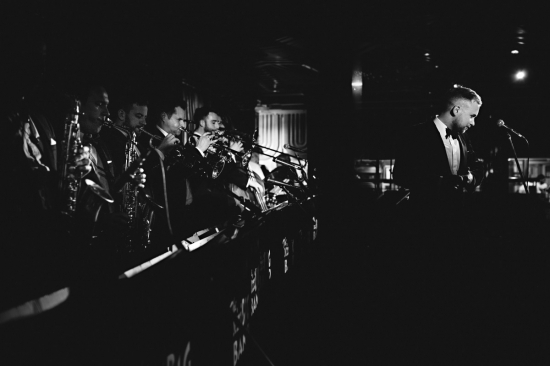 The Mini Big Band specialise in performing one of the finest modern swing, jazz and jive shows around. 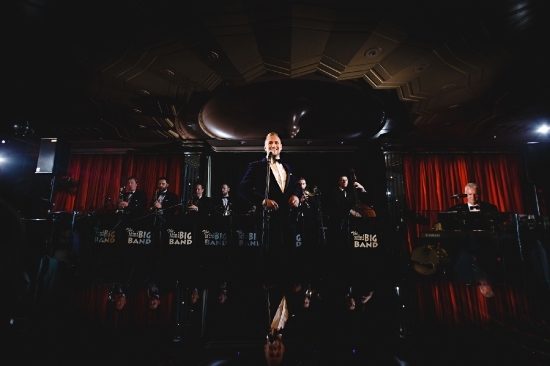 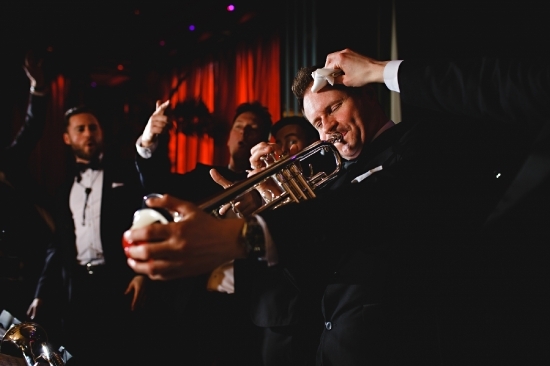 The 10 piece band create a swinging sound like no other; featuring some of the countries finest musicians incorporated into a swinging rhythm section, a powerful 6 piece horn section with a charismatic Rat Pack styled vocalist capable of charming any audience. 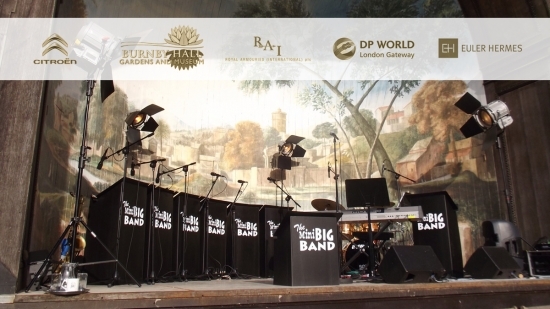 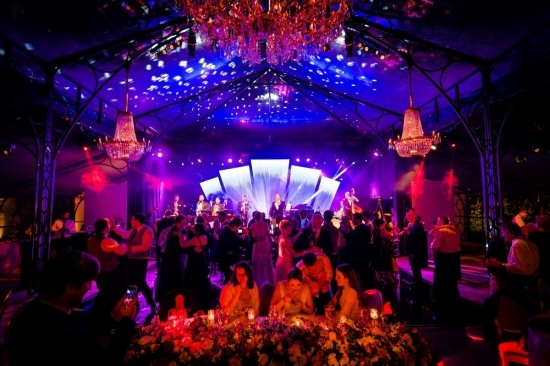 All of this is mixed with sharp suits, beautiful vintage instruments and an authentic big band stage set, which is sure to give any event a real touch of class.